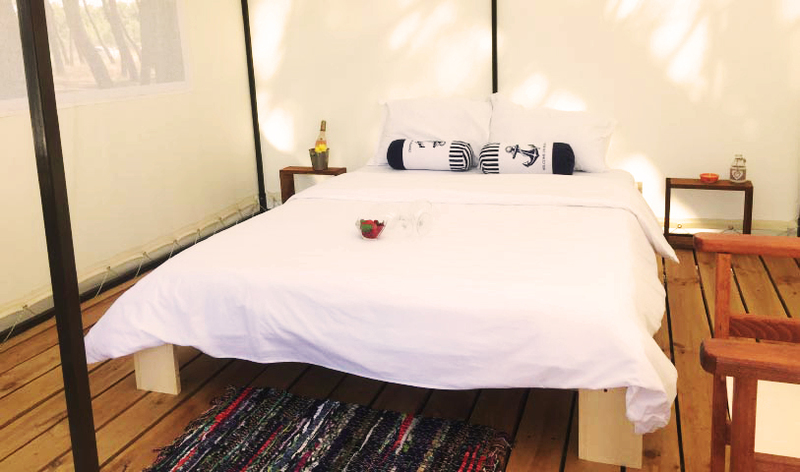 GORA is your place to relax under the open sky with the comfort of the soft bed and the white sheets. The first glamping in Bulgaria is just a few steps from the beach, huddled under the cool shade of the coniferous forest of camping Gradina. Най-страхотното място за всеки, който обича красотата и спокойствието на природата. Gora is the perfect summer destination for anyone, who is searching for tranquility and silence, but also for those, who adore funny days and magic nights on the beach. Glamping lets you connect with and experience nature in an unforgettable way. Glamping provides an opportunity to relax and recharge when life becomes hectic. Fresh air and absolute leisure...what more could you ask for? 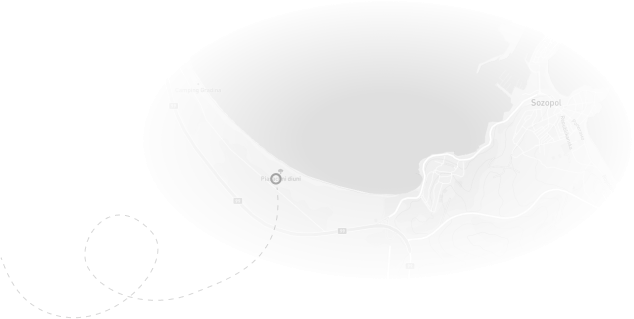 Glamping GORA is located on one of the most beautiful and popular places on the Bulgarian Black Sea coast. Take a break from the crowded city in the beautiful coniferous forest of camping Gradina. 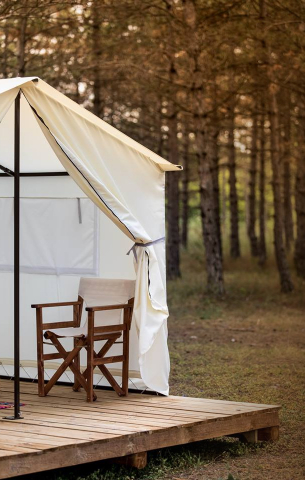 GORA invites you to the first glamping area in Bulgaria, where you can enjoy camping with amenities surrounded by nature.